This luxurious all-inclusive, adult-only, all-suite beachfront resort and spa is located 40 minutes south of Cancun International Airport and just 10 minutes from Playa del Carmen. A Small Luxury Hotels of the World member, the Blue Diamond reflects the new upscale trends in the Riviera Maya, providing the utmost in personal attention with special touches and innovative design. Spacious, comfortable and fully equipped, the modern rooms allow for a pleasant stay, with all the luxuries and relaxation you’ve always dreamed of. The resort’s suites are a perfect mix of limestone, wood, and luxury amenities fused in harmony with their natural surroundings. Each Suite features floor-to-ceiling windows, CD players and DVD players, and each opens to spacious balconies or terraces. Beds feature premium bedding and plasma flatscreen TVs equipped with premium cable channels. Bathrooms include separate bathtubs and rain showers, bathrobes, slippers and makeup/shaving mirrors. Suites are equipped with wireless Internet access and business-friendly amenities, including work desks and multi-line phones and voicemail. 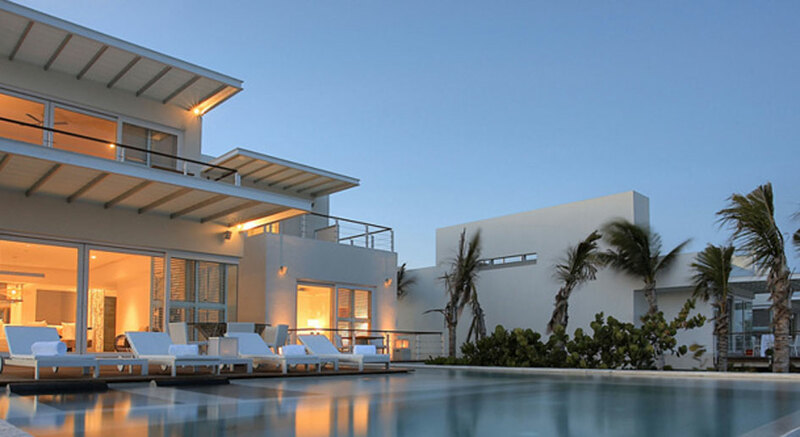 Book an amazing Patio Suite and take a dip in your own private outdoor swimming pool, or unwind in uncompromising luxury in your own intimate Beachfront Casita, including exclusive beach access. The Spa by Blue Diamond offers soothing solitude along with elegant Mayan philosophies. Choose from rejuvenating treatments for health, beauty, inspiration with the best equipment available. Children under the age of 18 are not permitted at The Blue Diamond at any time of the year.